The industry list price for a Car MOT is £54.85 but we are currently offering it for the competitive price of only £39! That’s a saving of £15.85 if you bring your car to us. 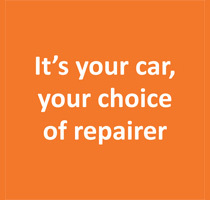 To book your MOT appointment call us on 01939 233243. got questions . what is my whois broken links test .